In the heart of Kentucky’s Bluegrass are the pristine hills of Elk Creek Hunt Club & Sporting Clays Resort. A full-service facility, Elk Creek is known for is unique European Tower Shoots; a wide variety of hunting packages including wild birds, Pheasants, Ducks, Turkeys and deer; championship sporting clays courses; a full agenda of competitive events; luxury lodging; trophy-sized fishing; and a fully-stocked Pro Shop. 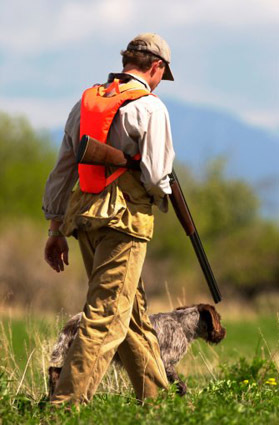 For those wishing to perfect their skill, Elk Creek offers regular shooting lessons from a group of masters. Corporate and on-site catered meetings with activity packages are available in our luxurious lodge. Enjoy the Elk Creek Vineyards. Visit Elk Creek Hunt Club for more information.